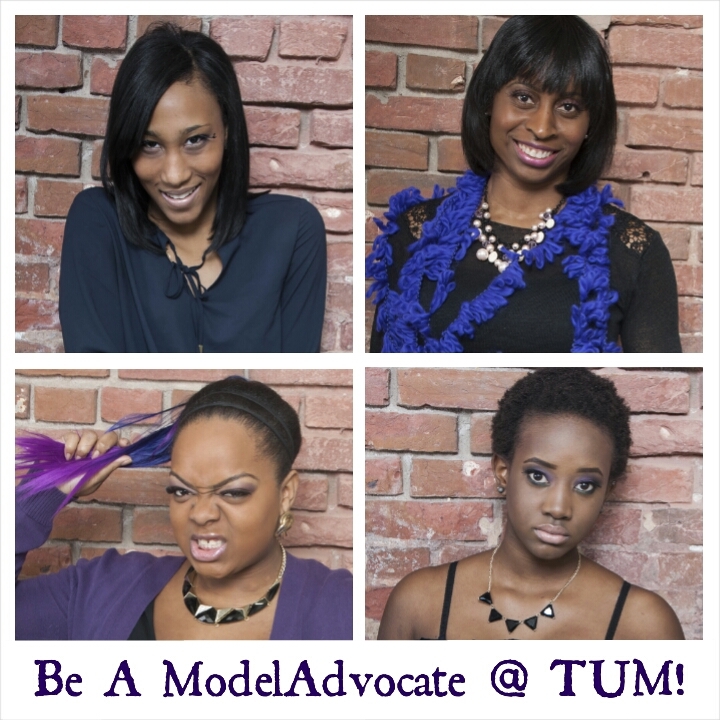 Be A ModelAdvocate @ TUM!!! Makeovers. 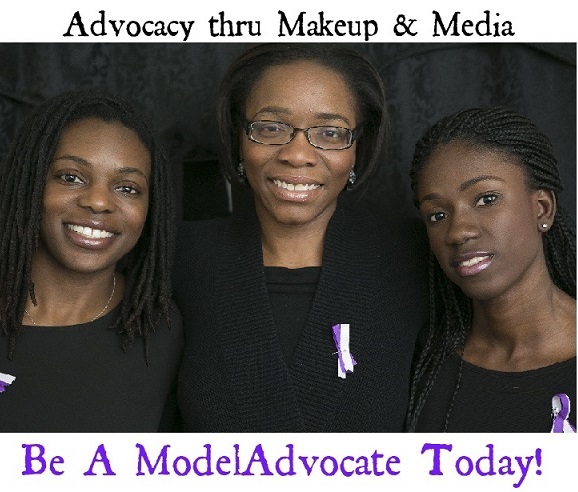 Advocacy & Awareness Ops. Pro-photos. 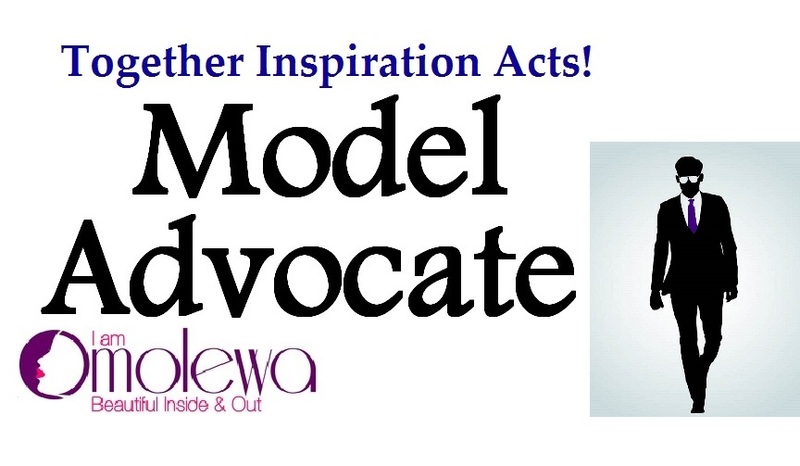 Date: Sunday, July 20th, 2014 | Time: 2pm to 6pm | Free to attend!